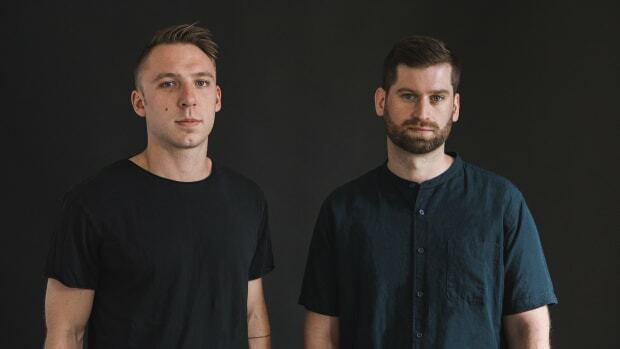 If you text this number, you can hear Whethan's new track. 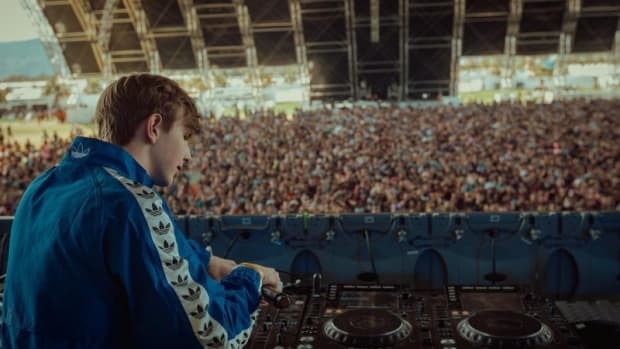 Today Whethan revealed a unique way you can listen to his upcoming track with Oh Wonder. 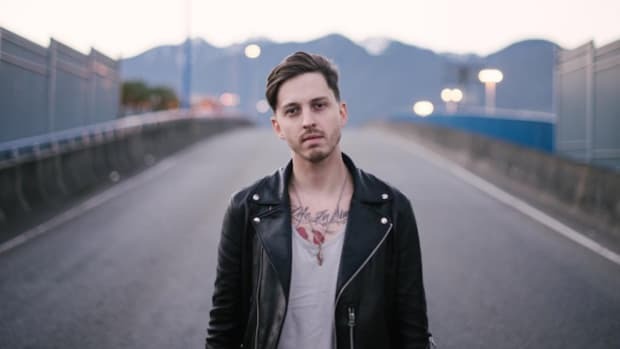 On social media, the young producer shared a phone number (we hope it&apos;s not his) for fans to get an exclusive sneak peek at his latest creation. 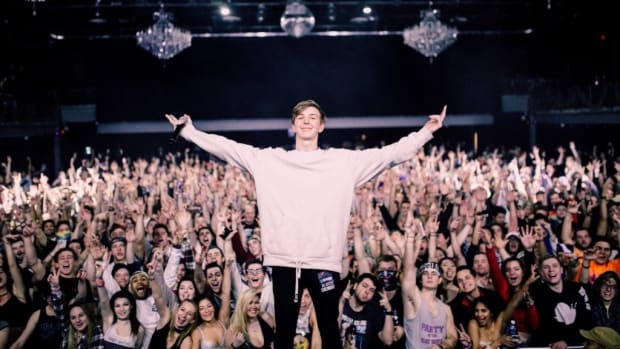 Yesterday, Whethan announced the collaboration and said it would be out this week. Now we can get a taste of it with this mysterious number! Check it out for yourself and text (708) 206-7578. 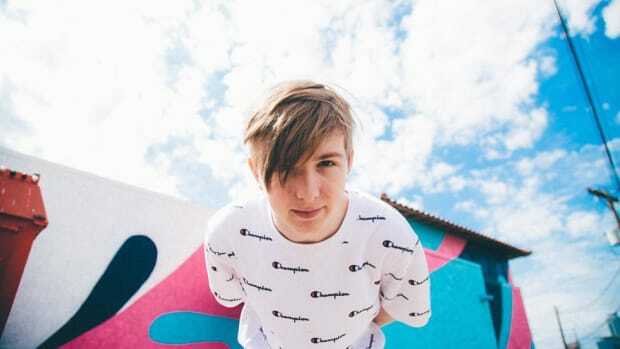 We have Whethan’s new remix with Oh Wonder here! 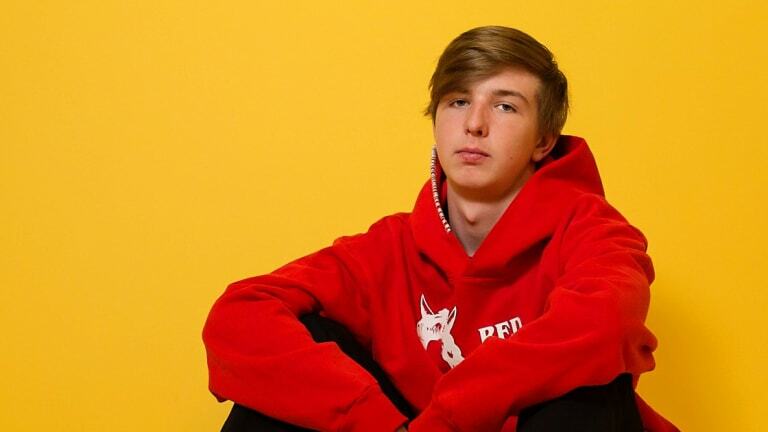 Whethan never disappoints with new remixes. 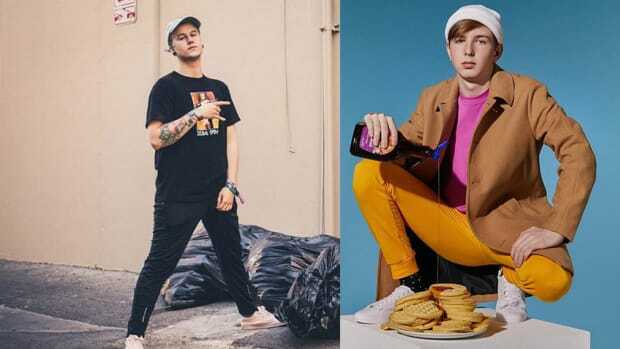 Whethan reveals a very special project with Portugal The Man is in the works. 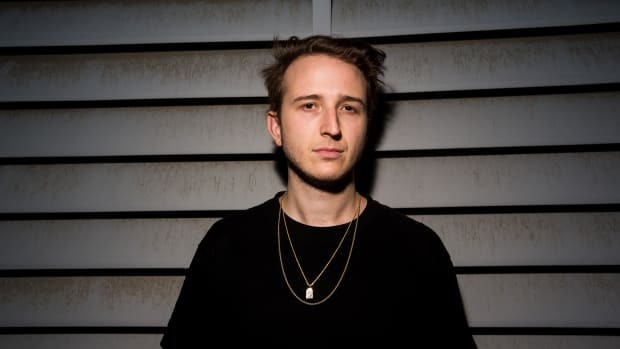 Get excited for RL Grime's new album and single! 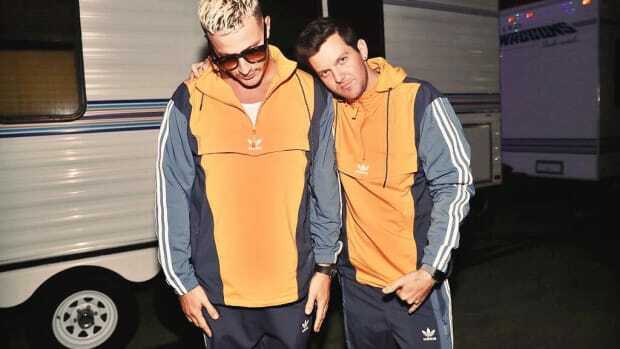 Warning: This might make you reevaluate your life.